Interior designer friend Francine Gardner of Interieurs will be curating the gallery space which sits in the heart of the left bank Deco Off action. With a theme celebrating style that transcends the trends, the Pop Up includes both US and European companies and artists selected for their impeccable quality, style and creativity. I am excited that many of my favorite companies will be participaing. 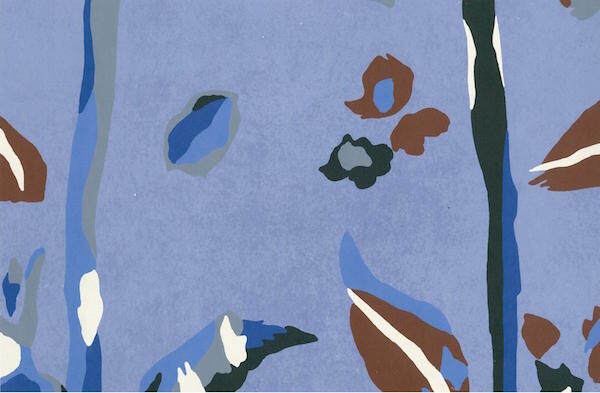 Fromental will be showing a custom wallpaper design – a taste below. 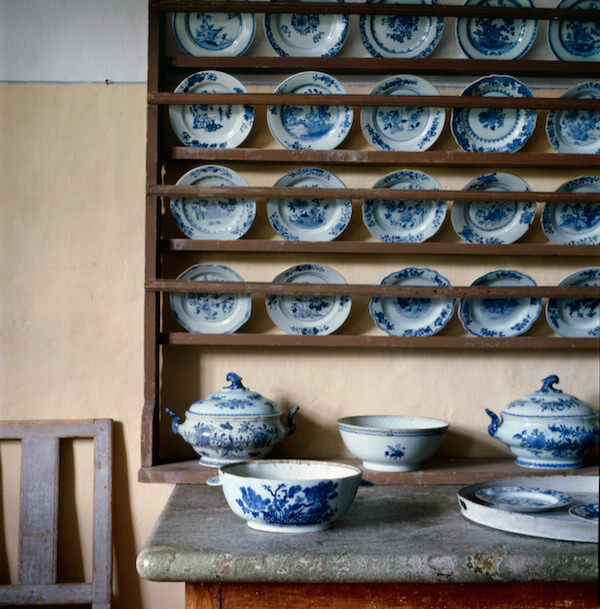 Martina Mondadori and Cabana Magazine are bringing made-to-order dinnerware, select home furnishings and their signature Renzo Mongiardino-inspired wallpaper, produced by Dedar. 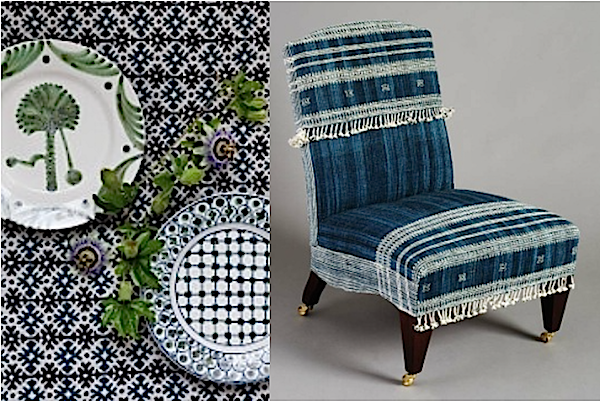 Irving and Morrison will have a selection of their chic furniture, fabric and accessories. 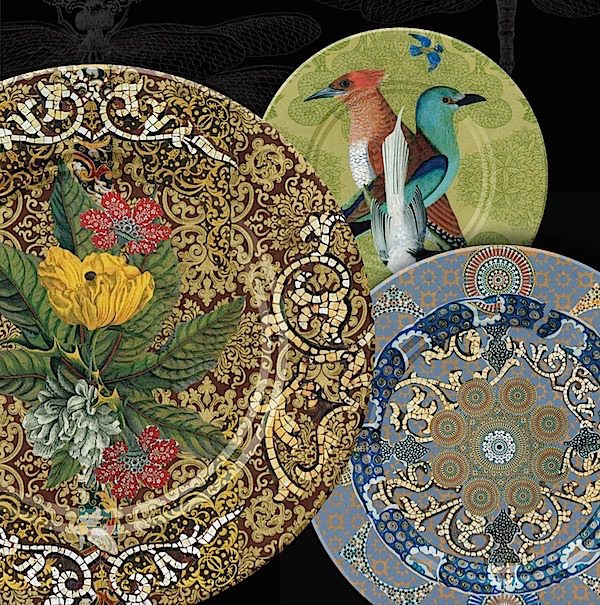 Artist Jill Barnes-Dacey will not only be bringing her gorgeous decorative plates, below, but will be demonstrating her inspiring decoupage techniques on Sunday afternoon (full schedule at end). Renowned photographer Miguel Flores-Vianna who has graced the pages of all the best design publications and become something of an instagram sensation will be at the Paris Pop Up with several of his stunning photographs. 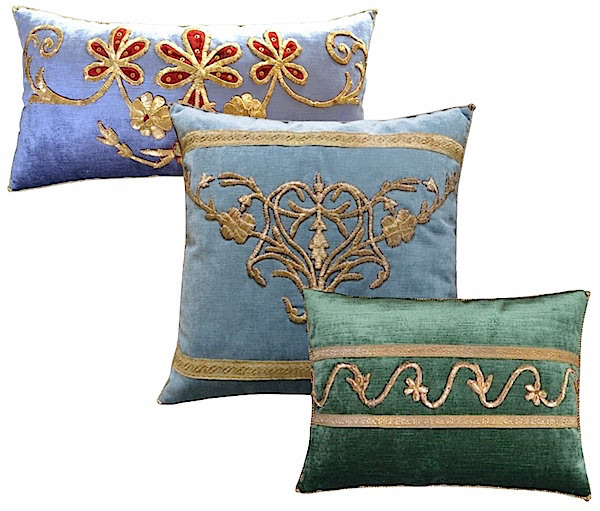 Friend Rebecca Vizard, author of the recent publication Once Upon a Pillow, will be contributing a grouping of her pillows made of rare and beautiful antique textiles, many with unusual and detailed hand embroidery. 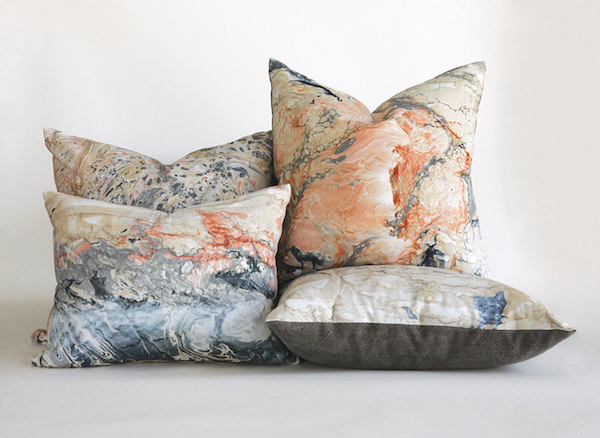 For a contemporary take on handcrafted design, Los Angeles–based designer Paige Cleveland will be showing her design label Rule of Three‘s latest collection of handmade, marbleized pillows. 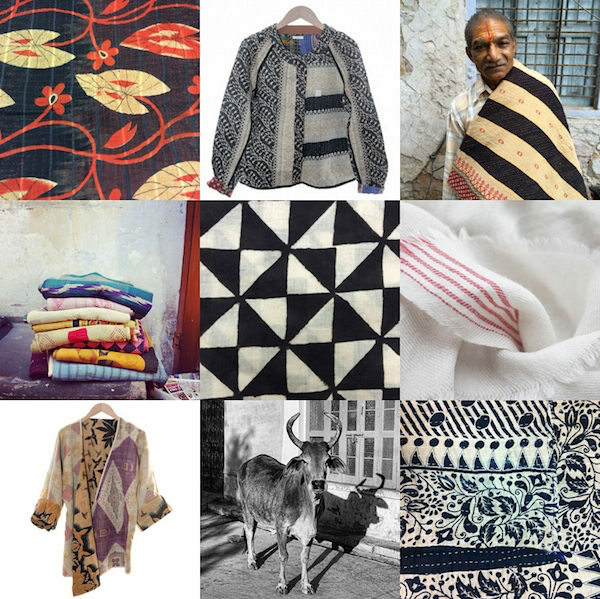 Textile designer Sophie Escojido will contribute her Sento handprinted textiles from India which includes a bohemian chic collection of fashion and accessories. 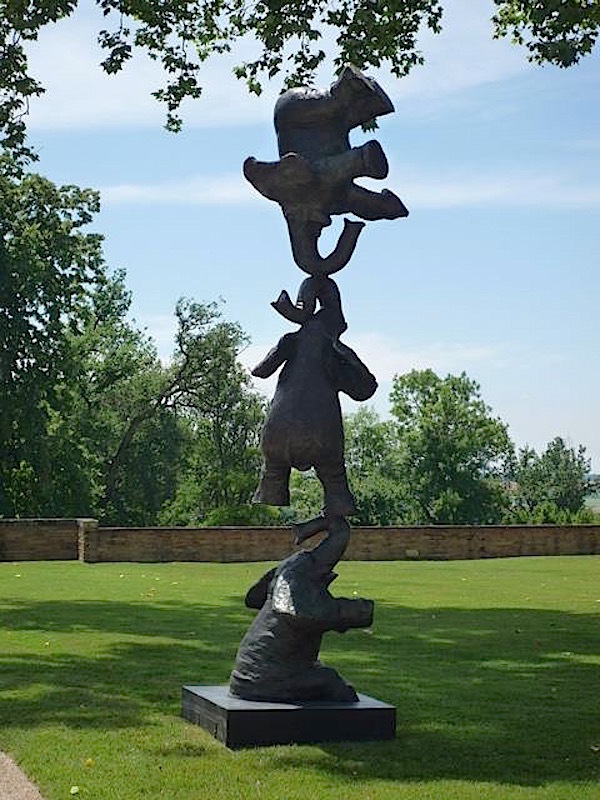 and a version of his les éléphants sculpture to the Paris Pop Up. 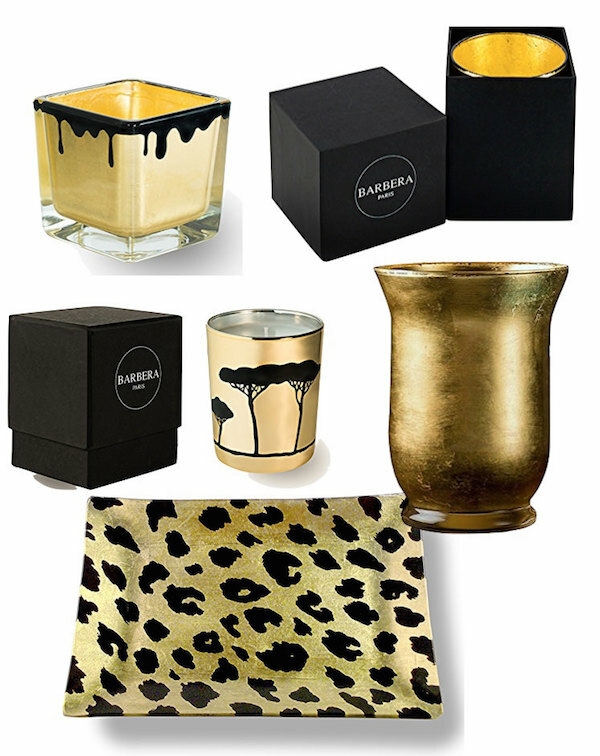 Fabien Barbera will have his stylish candles and accessories from his elegant Parisian collection. 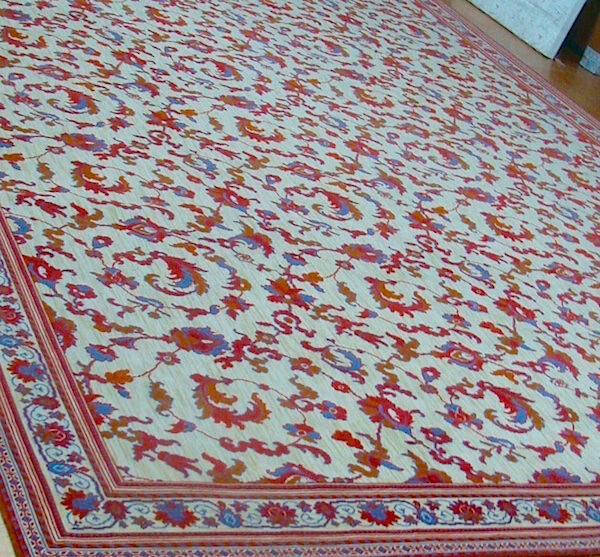 And a classic rug from Pierre Frey will be anchoring the space. The Paris Pop Up will host several salon-like talks and events of design interest beginning with a press preview on Thursday morning (see full schedule at end). 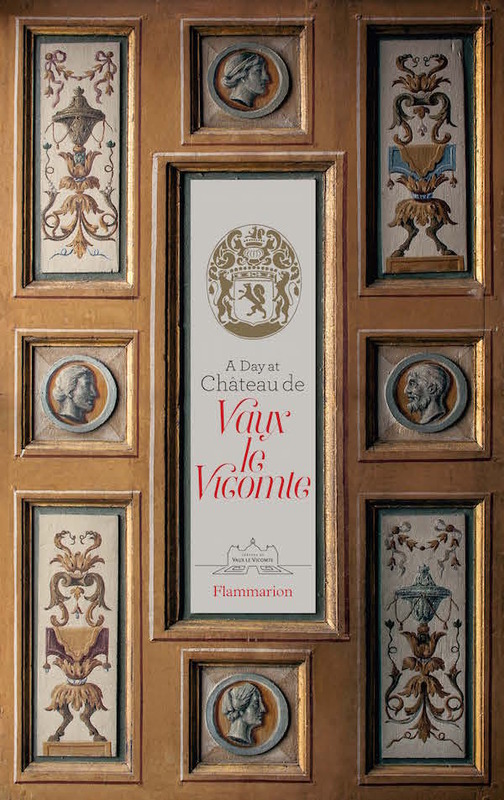 I am especially excited to be hosting a book signing and talk by Alexandre de Vogüé, co-author of A Day at Chateau de Vaux-le-Vicomte. As a fifth generation Chateau resident and manger of the estate with his two brothers, Alexandre’s insights should be fascinating. 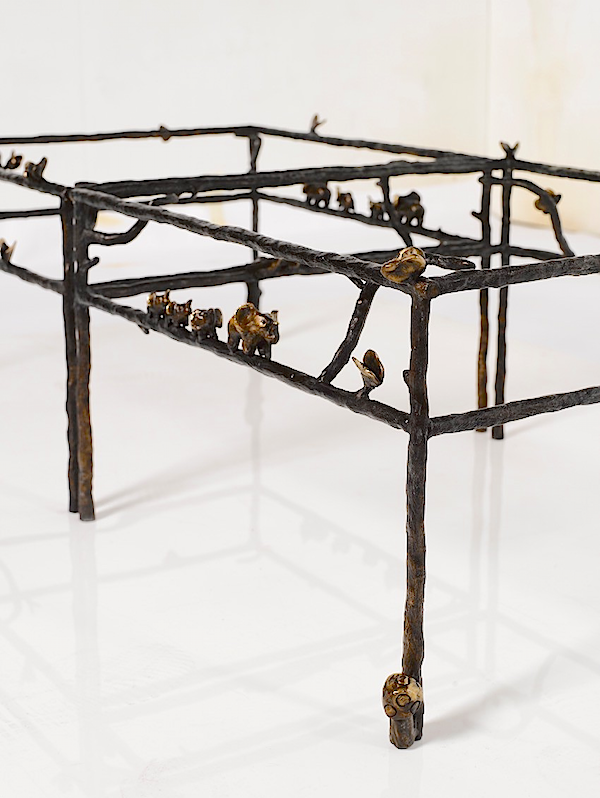 If you are in Paris for the shows, do stop by! Here’s the full scoop!! This entry posted in art, design, furniture, gifts, interior design, travel. 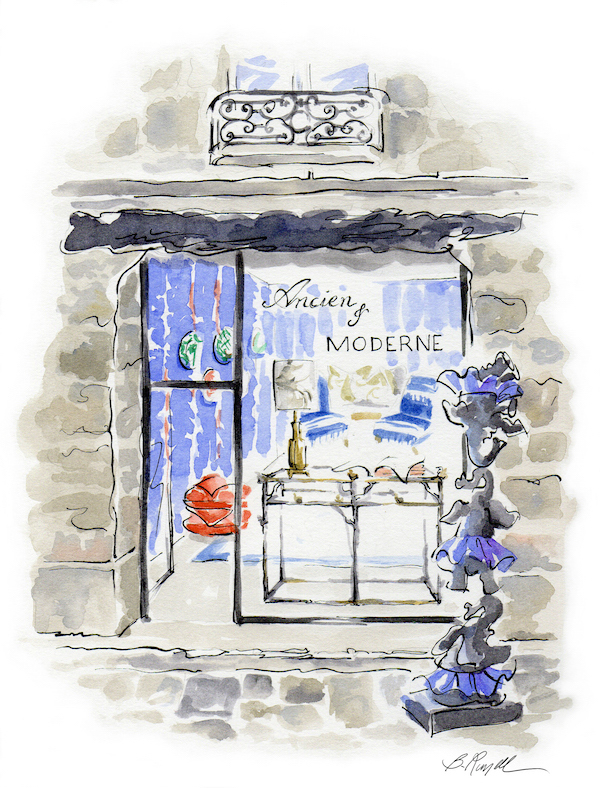 Entry Tags: interior design, Paris, Paris Déco Off, Paris Pop Up, Travel Bookmark the permalink. 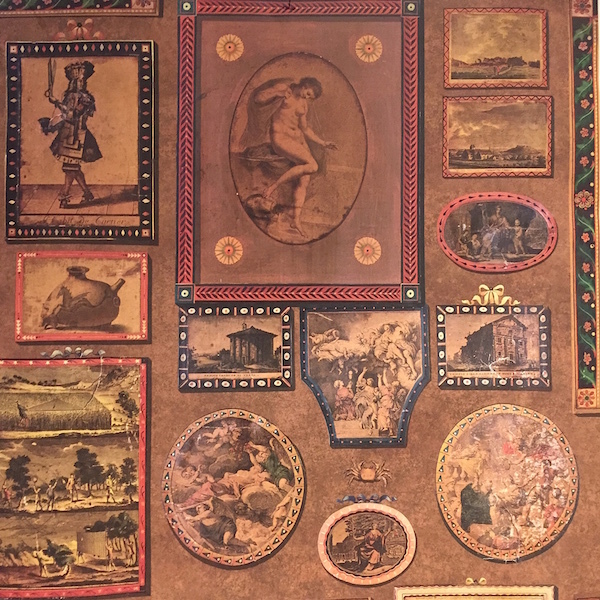 What an amazing collection of unique and inspiring items… it makes me want to hop on a plane, truly. But I can’t so will you please provide a full report? I’m a fan of Francine’s, I’d lost track of her, I think she changed the name of her blog. We have Eze in common. So sorry I will not be in Paris for your show. So many of my favorite things in one place. I know you will be giving us a great report with lots of your stunning photos. What a thrilling group, full of talent and intrigue. Although I cannot attend, I am sending all my textile/design compatriots to ‘pop-in”. My chapeau is off to you and Beth! Bonne Chance! Looking forward to see you next Thursday! How exciting Stacey and congratulations on putting this all together!.. How I’d love to be there… hats off to you, Beth and Francine!! Can’t wait to see more!! What a gorgeous line-up, wish I could pop-up there too!… but look forward to real time pics later on your blog. Thanks for the opportunity to participate as illustrator in yours and Beth’s exciting vision. Oh how I wish I could be there; it sounds wonderful and inspirational! Wow! Francine I am so excited and proud of you!This will rock! Can’t come this year but Deco Off is great! Hi Stacey!..I’m toying with the idea of visiting Paris for the M&O.. In which case I look forward to seeing you here! !